Video ad tech company Unruly has launched a new video lab designed to help advertisers and publishers harness the power of emotions and embrace polite ad formats in order to combat the rise in ad blocking software. A recent survey from the video ad tech company found that 90% of APAC consumers (source: Unruly Future Survey) would consider using software to block adverts online because they feel there are too many ads and they find them “creepy”. 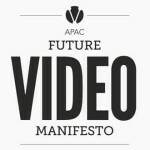 The Unruly Future Video Lab – based at the company’s APAC HQ in Singapore – has two editions that help advertisers and publishers future-proof their video advertising strategies and deal with the increase in ad blockers, predicted to wipe off $41.4bn from the global economy in 2016 (source: Adobe/ Page Fair). One edition of the lab will provide brands and agencies with customised, real-time data on how to create ads that are more likely to resonate with their target audience. It also shows marketers how new targeting and distribution strategies can help them cut through the clutter and deliver ads that beat the ad blockers and earn consumer attention. Another edition of the lab focuses exclusively on publishers and programmatic buyers, highlighting the value of polite ad formats, mobile-first strategies and enhanced user experiences. These best practices are supported by Unruly’s viewable video SSP, UnrulyX, which gives programmatic partners access to premium media environments, creates new inventory, and drives new video ad revenues. Phil Townend, Unruly’s Chief Commercial Officer, APAC, said: “The rise in ad blocking is an existential threat to the future of the digital advertising ecosystem and unless brands and publishers wake up to this threat they risk alienating consumers for good. As our survey shows, more and more people are turning to ad blockers. And who can blame them? Every day, consumers are bombarded with poor quality, over-targeted intrusive ads slowing down their user experience. 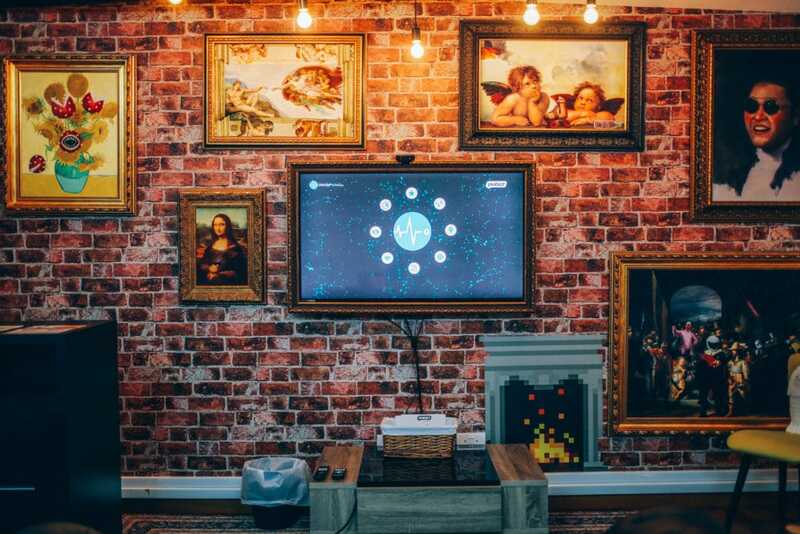 Visitors to the Future Video Lab will have access to data from Unruly Pulse™ , a proprietary analytics platform based on 750,000 consumer responses to video ads, revealing which emotions drive video engagement across different demos, zeitgeist events, territories and product verticals. Consumers in Singapore are only half as likely to share a video because of social motivations (such as self-expression or opinion seeking) than those in other APAC countries. To book a tour, email LabTour@unrulygroup.com. UNRULY, UNRULYX, UNRULY PULSE and logos and associated marks are trademarks of Unruly Group. Other marks are owned by their respective owners. Unruly is the ad tech company that gets videos seen, shared and loved across the Open Web. Positioned at the intersect of video, social, native and mobile, Unruly uses emotional audience data and user-friendly video formats to massively increase viewer engagement, brand performance and publisher revenues. With 3 out of every 4 video views now taking place outside of YouTube, 90% of Ad Age 100 brands have already used Unruly to connect with audiences at speed and scale across the Open Web. Differentiated by a unique data set of 2 trillion video views and powered by a full tech stack, Unruly adds value by algorithmically evaluating content shareability and programmatically targeting custom audiences. Viewability is 100% guaranteed to an audience of 1.44 billion monthly unique users across mobile, tablet and desktop devices. UnrulyX, the viewable video SSP, gives buyers access to scaled audiences via user-friendly ad formats across premium media titles. Unruly employs more than 200 people across 15 offices, with regional HQs in London, New York and Singapore. Its super power is emotional ad tech. Its secret weapon is passionate people on a mission to #DeliverWow. Unruly was acquired by News Corp (NASDAQ: NWS, NWSA; ASX: NWS, NWSLV) in September 2015.